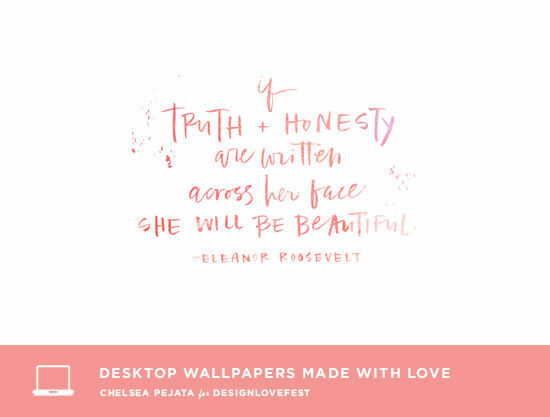 we all deserve a pretty desktop. and i really wish my handwriting looked like this! 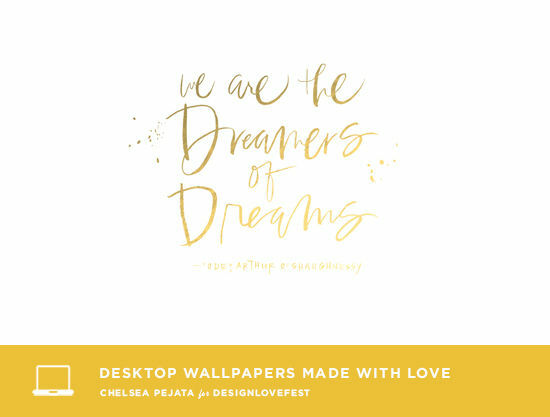 and you can download all of the designs from the past here. 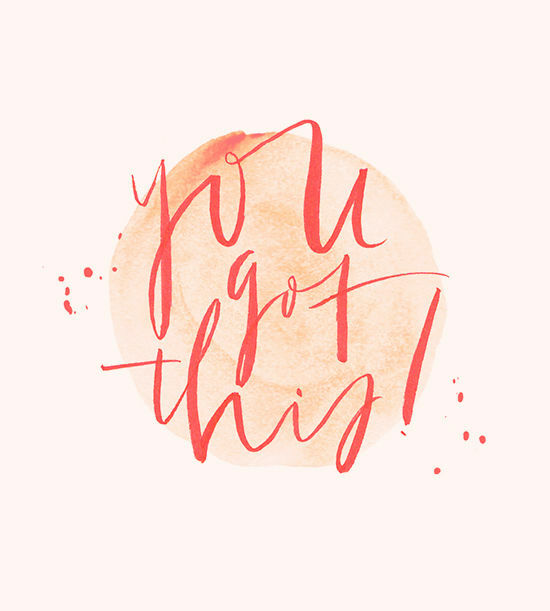 I love these… I can now update my “you got this” (I have your original one) on my iphone. 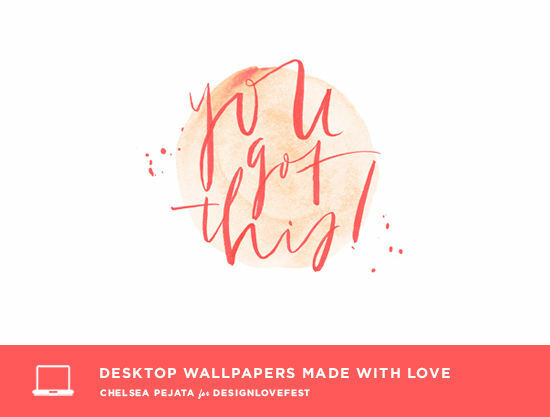 These are fabulous – perfect for my work computer when I feel less than motivated. This is by far my favorite collection. I like them all so much in fact I can not choose which one is the best. Thanks a million. Lovely, but that’s not Roald Dahl. 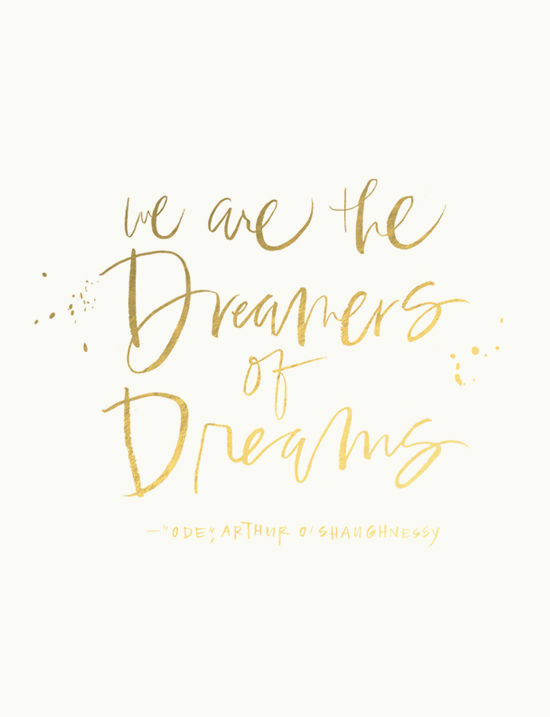 It’s Ode by Arthur O’Shaughnessy and is quoted in the Gene Wilder movie version of Charlie and the Chocolate Factory. Thanks for sharing these, ladies! They look best on your site. 😉 And Melissa, you’re right! I totally goofed up and have revised the wallpaper. Thanks for bringing this to my attention! I love these! The “You got this” one is just what I need right now with school and finals looming just around the corner. Thank you for posting these! I’m studying my the GMAT right now, “you got this” is exactly what I needed. Cheers! Love these ones so much! I want these for my iPhone too! 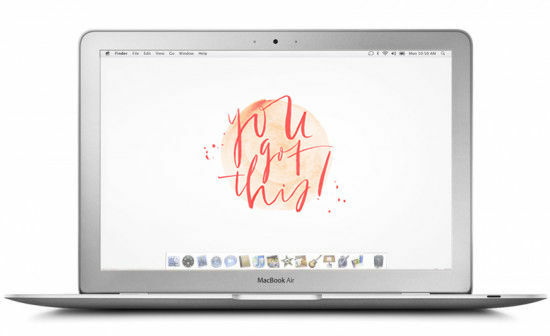 The “You Got This” wallpaper is exactly what I needed this week! Always love the “Dress Your Tech” posts – thank you! LOVE. Being a dreamer is the best!!! all your job it’s amazing!!! thank u so much! I love Truth and Honesty in this edition. The most beautiful woman is one with a truth heart.